AutoPad- Background pads for your band: Built with AudioKit! AutoPad is an ambient pad loop app for musicians by developer Ryan Robinson. Musically useful, AutoPad allows you to quickly play background pads for your band. Simply tap a key to start a pad, and AutoPad will provide a tasteful soundscape that plays for as long as you desire. Useful features such as natural crossfades between keys are handled automatically. 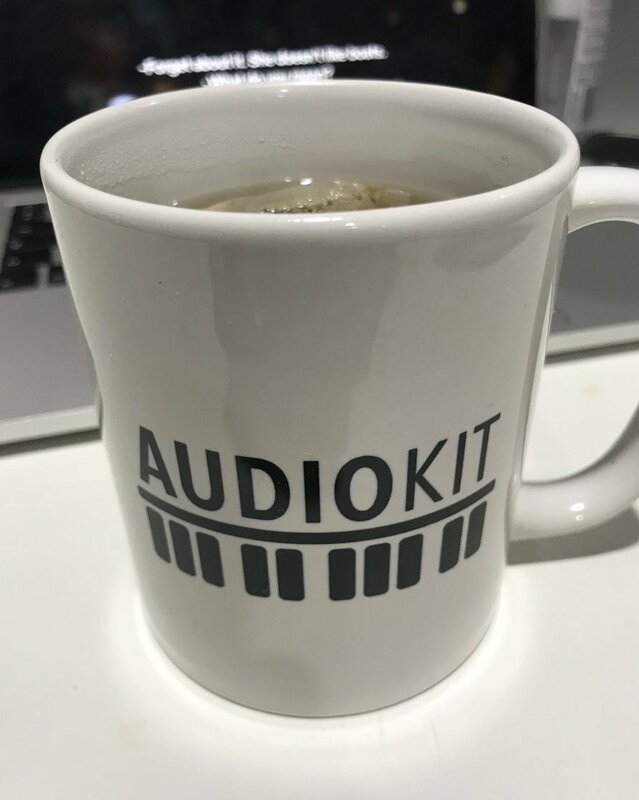 Ryan discovered AudioKit while he was researching how to implement Audiobus and Inter-App Audio (IAA). “I quickly saw that AudioKit would help me streamline my code and simplify my adding functionality down the road. So I made the switch!”, he said. “In my latest update, I was able to easily give my users parameter controls as well as MIDI”. That’s amazing, Ryan! AutoPad comes with 10 carefully designed pad sounds. Each one provides a unique atmosphere in all 12 keys. AutoPad’s menu gives you control over crossfade time, two filters, reverb amount, and app volume. AutoPad works with Audiobus 3 and Inter App Audio (IAA) so you can run your pads alongside your other IAA-enabled apps using Audiobus 3, AUM, and others! AutoPad responds to MIDI! Plug in a MIDI controller or use a MIDI-enabled app to play AutoPad. AutoPad features a dark color scheme that is easy on the eyes and performs well on the stage. Is there anyway to import my own Mp3 Pad sounds into this app?